Please note the prices below are inclusive of VAT at 20%. Minimum system requirement: Pager with charger or SignWave and at least one transmitter. Ideal for providing basic Nurse call cover to an individual at a great "all in" price. This system can be added to at any time from our Care Call range of equipment. 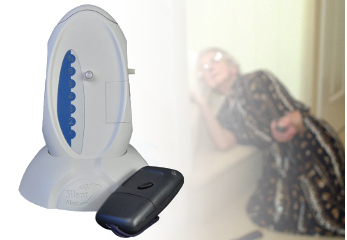 Ideal for providing the Carer peace of mind when caring for a patient prone to falling. 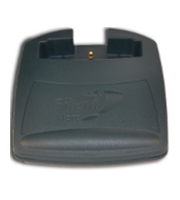 Care Call pack 2 comprises a Pager, Trickle Charger and Keyfob with Shock detection option. Ideal for informing the Carer when a patient moves about. This system can be added to at any time from our Care Call range of equipment. 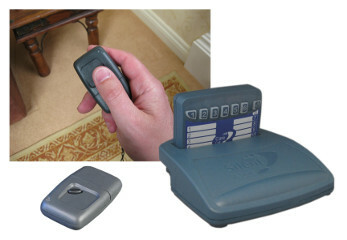 Care Call pack 3 comprises a Pager, Trickle Charger and PIR Movement Monitor. Provides chair leaving notification to the Carer. This system can be added to at any time from our Care Call range of equipment. 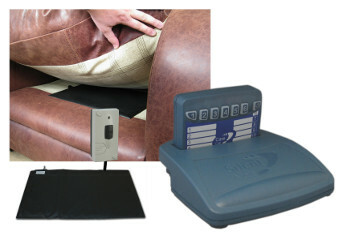 Care Call pack 4 comprises a Pager, Trickle Charger, Chair Leaving Monitor and Chair Leaving Pad. gets out of bed. This system can be added to at any time from our Care Call range of equipment. 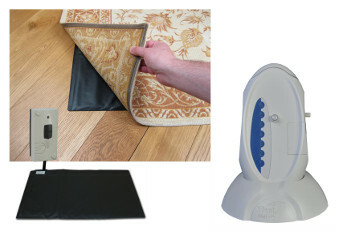 Care Call pack 5 comprises a Pager, Trickle Charger, Mini Monitor and Under Carpet Pressure Pad. 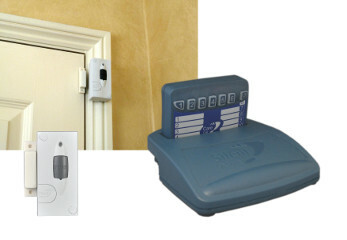 This system is ideal to alert the Carer to a specific door opening on the property . 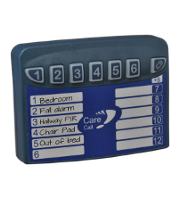 Care Call pack 6 comprises a Pager, Trickle Charger and Magnetic door monitor. 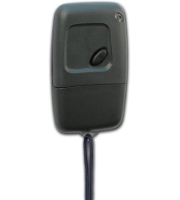 Care Call pack 7 comprises a SignWave Portable sound and flash receiver and Keyfob. 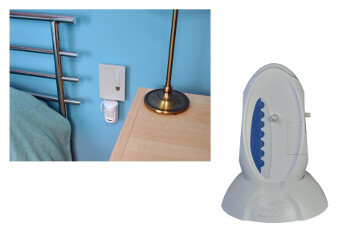 Ideal for providing an audio/visual alert throughout the entire home when the patient requires assistance with the added reassurance of a shock detector if the patient is prone to falling. This system can be added to at any time. Care Call pack 8 comprises a SignWave Portable sound and flash receiver and Keyfob with shock detection. 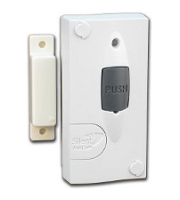 Ideal for providing an audio/visual alert throughout the entire home when the patient moves around. 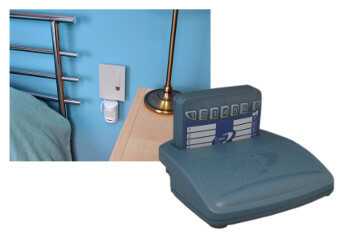 Care Call pack 9 comprises a SignWave Portable sound and flash receiver and PIR Movement monitor. 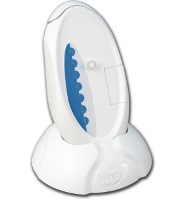 Care Call pack 10 comprises a SignWave Portable sound and flash receiver, Chair Leaving Alarm and Pressure Pad. 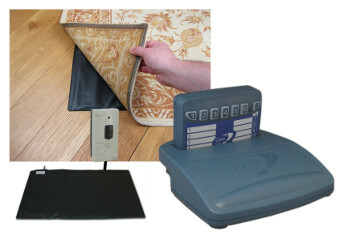 Care Call pack 11 comprises a SignWave Portable sound and flash receiver, Mini Monitor and Under carpet Pressure Pad. 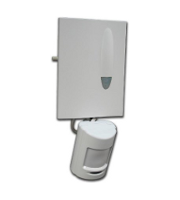 Care Call pack 12 comprises a SignWave Portable sound and flash receiver and Magnetic door monitor. Care Call pack 13 comprises a SignWave Portable sound and flash receiver, CCM4A Mini Monitor and a Jelly Bean twist switch. If you require expedited next day delivery please click the button to add the premium to your order. Simple to operate and ergonomically designed, the portable SignWave receiver uses the on-board strobe, adjustable sound volume and the incoming alert symbol to notify the user to an event. For use both in the home and in Work/Care environments, the SignWave is designed to give prompt notification of any of the monitored events. 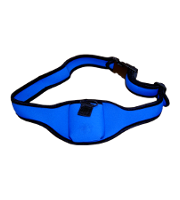 Lightweight & discreet, this fully portable Vibrating Pager unit with internal rechargeable battery is worn by the user on the belt, in a pocket or by using the neck cord supplied. 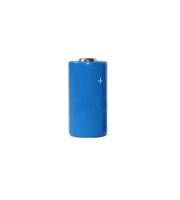 The units internal battery is recharged using the Care Call trickle charger and will provide 24 hour response to notification from the full range of Care Call monitors. This unit is required to charge the Care Call Pager. Placed on a bedside table at night, the unit will bleep when a signal is received. Supplied with power supply (PS3A). 6V DC, only for use with the Care Call system. Special signwave with an onboard relay to trigger 3rd party equipment via a short circuit. 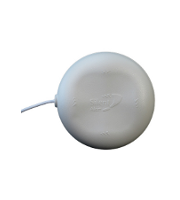 This versatile, discreet transmitter can connect to either a pressure pad (to monitor bed leaving) or a jelly bean switch (for use as a nurse call button). 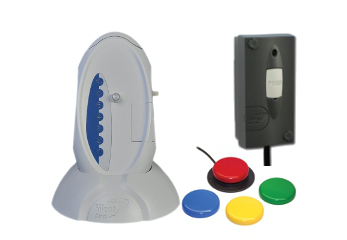 The Jelly Bean switch enables people with poor dexterity or restricted movement to be able to raise an alert to their Carer by simply using a Jelly Bean switch connected to a standard Care Call Mini Monitor with socket. The chair leaving monitor will send a signal to the Carer when a user leaves their chair. 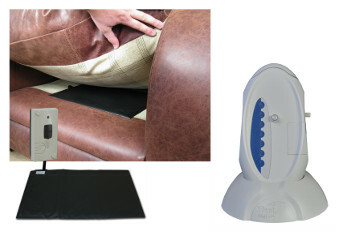 When the pressure is released from the under cushion pad the monitor will transmit. Non return delays can be set to allow the user time to go to the bathroom without triggering the alarm. 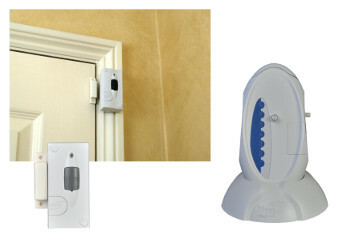 This compact battery operated wireless door monitor is simple to fit and discreet. 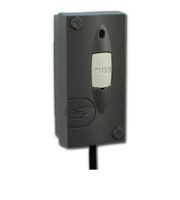 Powered by a 9V battery, the unit will send a signal to the Pager or Portable SignWave each time the door is opened. 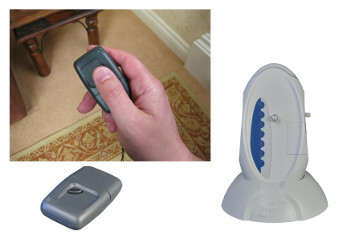 The person to person key fob can be used to page a Carer who is in another part of the home or workplace, - ideal when caring for someone who is either ill, has mobility problems or is prone to falling.Supplied with a neck cord & Lithium battery. The Gfob will activate automatically when a shock is detected. Ideal when caring for someone who is either ill, has mobility problems or is prone to falling. Supplied with a neck cord & Lithium battery. 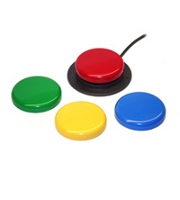 This replacement lithium battery is compatible with all Care Call keyfobs. The monitor will send a signal to the Pager or portable SignWave receiver whenever a person passes through the sensors field of view, ideal for use when caring for someone who may wander. The Monitor can also be located low down at a bedside to act as a bed leaving alarm when a pressure pad would not be appropriate. The Audio Monitor, allows the user to monitor a room or area by responding to pre-determined levels of sound. When a sound of the correct volume and duration is picked up by the monitor, it will send a signal to the Pager or SignWave portable Receiver. The monitors integral lead allows for easy connection to additional devices such as pressure pads and switching devices. The Wireless Smoke alarm alerts the Carer to the outbreak of a fire whilst alerting the patient with the onboard sounder. 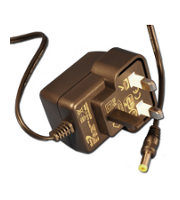 Powered by a single 9v battery the unit is simple to fit with the fixings included. The Wireless Smoke alarm alerts the Carer to the outbreak of a fire whilst alerting the patient with the onboard sounder. Ideal for use in a kitchen environment where Ionisation alarms my be too sensitive. 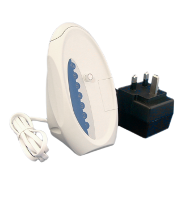 Powered by a single 9v battery the unit is simple to fit with the fixings included. 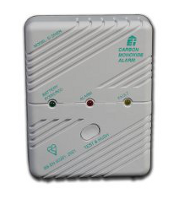 The Wireless CO Alarm will alert the Carer to dangerous levels of Carbon Monoxide throughout the patients home. The onboard sounder will also alert the patient to the emergency. Do I qualify for VAT Relief ? If you have a disability and are resident in the UK or are ordering from a registered charity you are entitled to VAT relief. Please fill out a VAT declaration to purchase silent alert equipment VAT free.If you have filled a VAT declaration please ensure cookies are enabled in your browser. Fill in the form and click the Green button to visit our VAT exclusive shop. You do not have to pay VAT for our equipment if you have a disability and live in the UK. I have read the above and I am NOT VAT exempt.